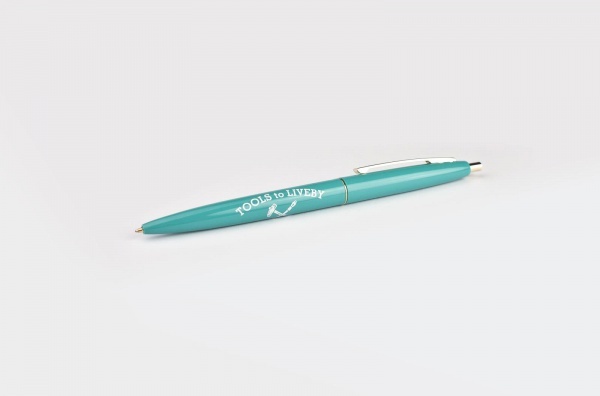 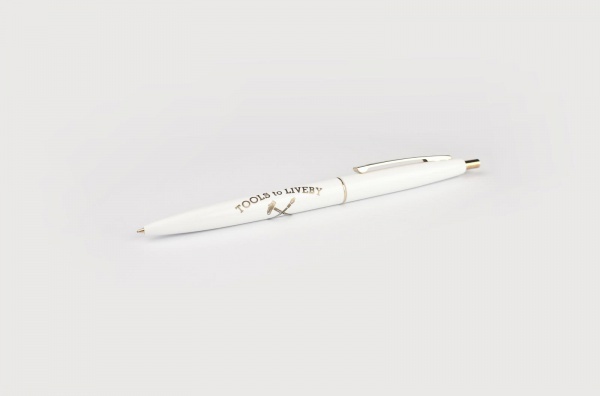 《TTLB X Bic Co-branding Ballpoint Pen》Marcel Bich (1914-1996), an industrial designer, launches BIC® Cristal® ballpoint pen in 1950s in France. 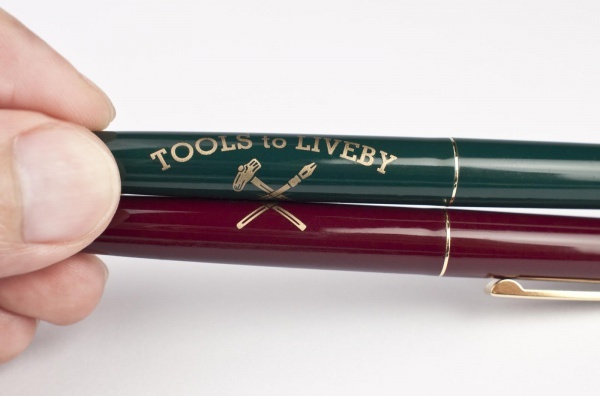 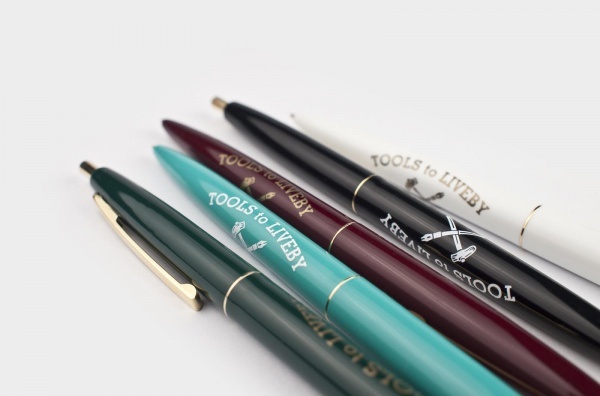 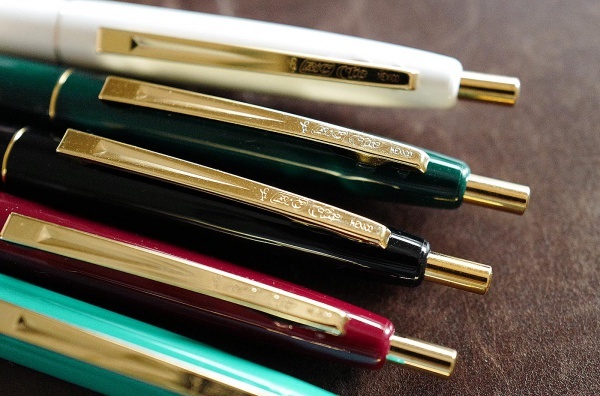 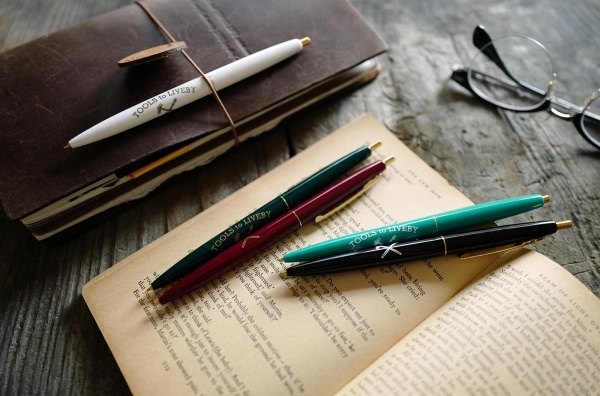 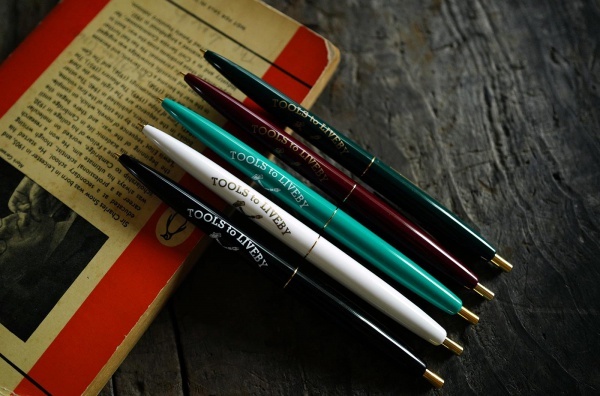 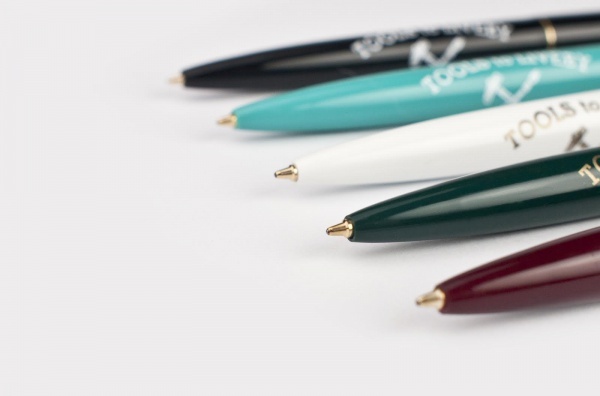 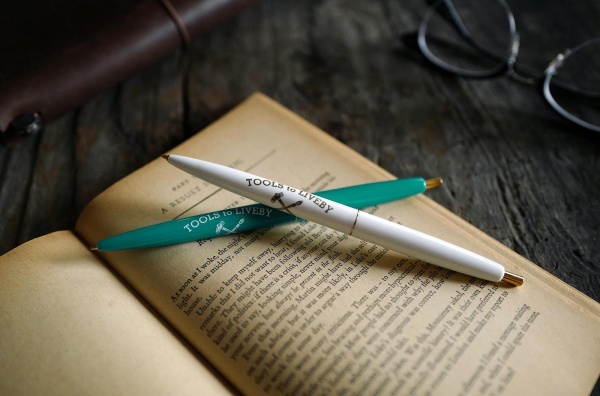 This pen is disposable, and with lower price, makes it the best selling pen in the world. 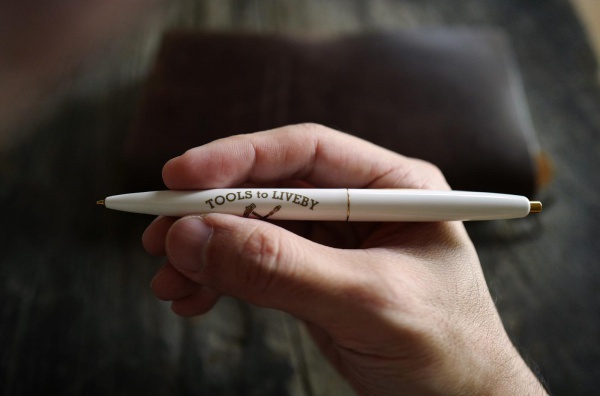 It's smooth writing and light-weight for carrying with. ＊Spain and Portugal are out of the delivery areas for this item.